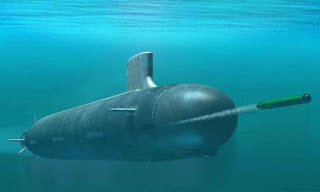 Deep beneath Chesapeake Bay and into the still waters of the Potomac, SUB WATCH makes its way to DC as the New York Red Bulls take on the hated Scum. The long trip down from New York Harbor was needed as substitution analysis required overtime this week. Please don’t think that the additional hours mean that the information below will be any more accurate or helpful than usual as your SUB WATCH commander continues to suffer from horrible allergies, even in the briny deep. As always, wager at your own risk! Last week’s substitutions were anything but normal as Roy Miller suffered an injury shortly after the half, leading to the first regular season appearance of the much anticipated Connor Lade at 59’. SUB WATCH called this the wrong way, banking on Backe’s rookie aversion. Lade was uneven at best, getting caught out of position on some long balls and making a few errant passes. However, Backe’s positive post-game comments on his confidence in Lade make the young lad a BUY for the season. True believers who took SUB WATCH’s recommendation and parlayed Lade with the UNDER (71’) walked home with full wallets. We also saw the Ballouchy-Lindpere dynamic continue to play out with Joel coming on for the International Man of Mystery in the 61st. Readers who followed SUB WATCH’s advice made a nice profit knowing that Mehdi is now in a starting role. The last sub was Victor Palsson—a SUB WATCH HOLD last week. It was a bit surprising to see him subbed in for Richards at 89' ahead of early sub favorite Brandon Barklage, and we anticipate this trend may continue. However, nothing can be taken for granted in Week 7 when we really see just how important bench depth can be. In addition to the previous chaos, we have an injured Roy Miller and a suspended Rafa Marquez. My completely uninformed guess at Sunday’s lineup is: Meara-Lade-Keel-Holgersson-Solli-Ballouchy-Lindpere-Dax-Richards-Henry-Cooper. If you’ve managed to keep your breakfast down after reading that, let’s look at likely subs. Did you know that Borrajo played for Norwegian 2nd Division club Hamarkameratene (aka HamKam)? You do now! Usually volatility means opportunity. This time, however, SUB WATCH thinks that the Mayans may be right and the Red Bulls sub landscape is one more sign of the pending Apocalypse. Count your blessings, count your cash and stay away from the DC bookies. 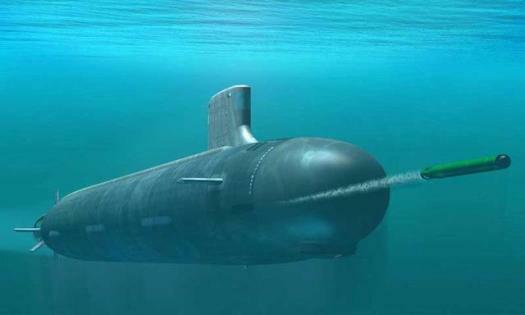 SUB WATCH: out! *This dig has no basis in fact and was included for SUB WATCH’s under-12 readers.